"I love doing challenging roles. With each film, I want to try something new. I hate doing roles in my comfort zone... I want to be a versatile actor. Now I look up to only new, different and challenging roles for me. "You have got only one life, try experimenting new things... and that's what I want to do," Nawazuddin told the media here while promoting "Thackeray" on Tuesday. In what seemed like a dig at typical romantic hero roles, he spread his arms out in Shah Rukh Khan's signature style and said: "I don't want to do such comfort zoned roles... I want to push myself with every film of mine." In the film, he will be seen playing the role of late Shiv Sena supremo Balasaheb Thackeray. 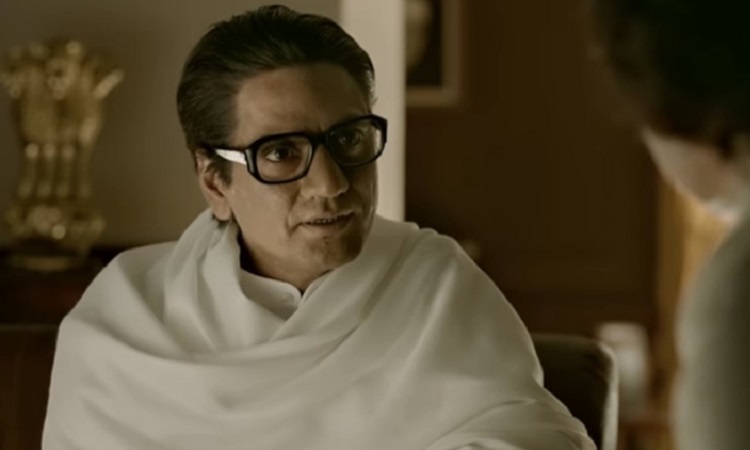 According to Nawazuddin, portraying Balasaheb's life on-screen was quite tough. He said: "Balasahebji was an iconic figure... I am honored that I am doing a film based on his life. He was a cartoonist, writer, and political figure. His journey has inspired me a lot. "It was a tough and challenging role for me because he was an iconic figure and while doing the film on him, the only thing which remained in my mind was that through my acting, I have to do justice to the role. So, I researched a lot about him, I watched a lot of his videos, speeches and Sanjay Raut (writer) helped me in giving details about Balasahebji's life." From playing a small pickpocket's role in "Munna Bhai M.B.B.S." 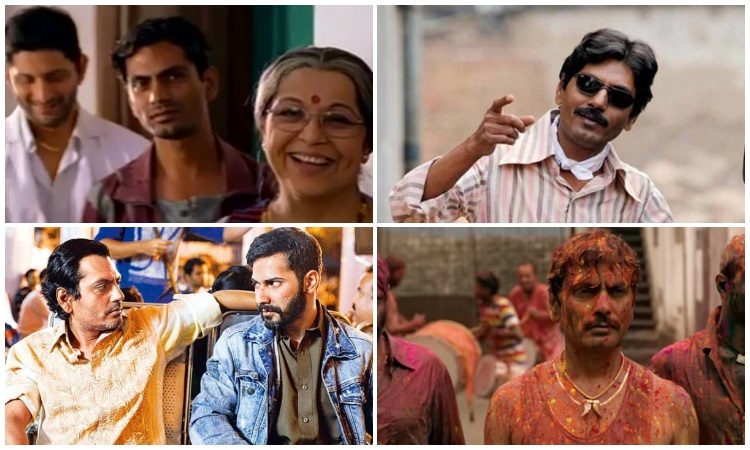 to wooing the audience with the antagonists' role in the web show "Sacred Games" and films like "Gangs of Wasseypur 2" and "Badlapur", the 44-year-old, who has completed over two decades in the industry, also spoke about his journey so far and how Mumbai helped him fulfill his dreams. "I am fortunate enough that after years of struggle, I am getting fair due as an actor. Mumbai is a city of dreams...Everyday someone's dream is getting fulfilled here. No other city is like Mumbai... this place has some different aura. "Thousands of people migrate to Mumbai to fulfill their dreams. Despite hailing from a small village in Uttar Pradesh, I went there (Mumbai)... struggled hard and made my dreams come true," he added. Also starring actress Amrita Rao as Balasaheb's wife Meenatai, "Thackeray" is scheduled to release on Friday. Manasi Parekh Speaks About The Success Of Her Debut Film Uri! Another DEBUT For Sara Ali Khan; GUESS What?